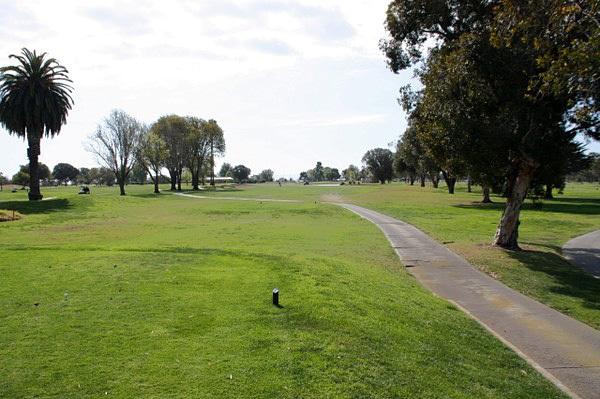 Meadowlark Golf Club, Huntington Beach, California - Golf course information and reviews. 6/10 - I've played there on a weekday and on a weekend. Both times it was disgustingly slow...especially, on the weekend. 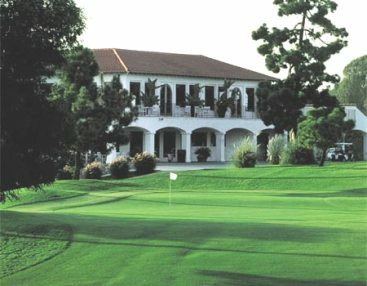 Overall, it's a decent course, but I don't know if I will go back due to the slow pace. 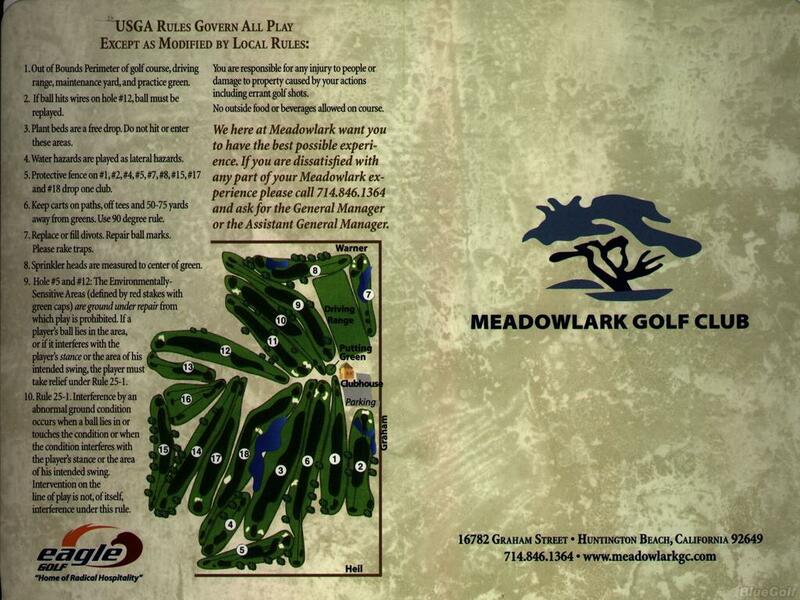 Add a course review for Meadowlark Golf Club. Edit/Delete course review for Meadowlark Golf Club.